"My best friend betrayed me. And my face went through a windshield." Goodreads Summary: Everyone knows that Chelsea Knot can't keep a secret. When I first saw this book, it stood out to me for several reasons. In a sea of girls with pretty dresses, this cover makes a statement. Beyond that, the story is about a girl who takes a vow of silence. How does that work in a story? I knew that I had to read to find out. Chelsea Knot has never been good at keeping secrets. She trades bits of gossip that she hears to ensure that she keeps her social status. But when she shares something that results in a boy almost dying, Chelsea realizes that she needs to learn to keep her mouth shut. 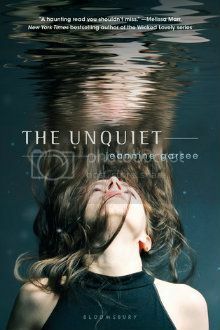 Now an outcast, Chelsea takes a vow of silence, determined to keep from hurting anyone else. However, even with her vow and her new social status, Chelsea manages to make new friends. 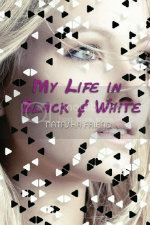 As she spends more time with them, she begins to question why her former life was so important to her. Eventually Chelsea is forced to face two important questions: Who does she want to be? And when she speaks again, what will she say? I have to say that I am impressed by the fact that Hannah Harrington managed to pull of this book in which the main character doesn't speak most of the time. Even though Chelsea does have a whiteboard to write on, she certainly doesn't have in-depth conversations. Because of this, however, we get an even better look into her head, seeing her internal struggles and getting her thoughts rather than what could be flippant responses. Even so, Chelsea is difficult to connect with for the first part of the book. While I could respect her finally doing the right thing, for a while it was hard to know who Chelsea was when for so long she had defined herself by others. Fortunately, characters Sam and Asha help Chelsea along the way. I really liked both Sam and Asha and the humor, friendship, and life that they brought to the story. In the midst of heavy topics, there are still moments of levity that the book definitely needed. 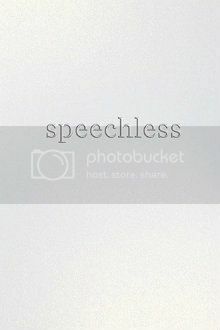 Although at times a bit cliche, because Speechless is in many ways a standard coming-of-age story, the book still conveys an important message about acceptance, not only of yourself, but also of others. It is also a reminder of the fact that words can never be recalled and have the power to change lives, for better or for worse. Because of this, it is certainly worth reading. Having read Speechless, I know that I need to find time to read Saving June soon. I will look forward to seeing what else Hannah Harrington writes in the future! 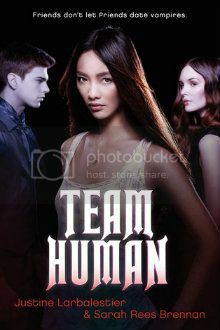 This book is a prequel to the Nightshade trilogy, which includes Nightshade, Wolfsbane, and Bloodrose. To see those reviews, click the name of the book. You do not have to have read Nightshade to read Rift. 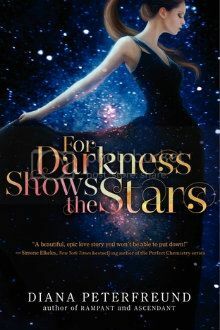 Goodreads Summary: Chronicling the rise of the Keepers, this is the stunning prequel to Andrea Cremer's internationally bestselling Nightshade trilogy! It's no secret that I love Andrea Cremer's books. If you've read my reviews of the Nightshade trilogy books, you know that I think Andrea Cremer is brilliant and that her books are amazing. Rift was one of my most-anticipated books of 2012, and it did not disappoint. Ember Morrow has been promised to Conatus after healers saved her mother's life during childbirth. 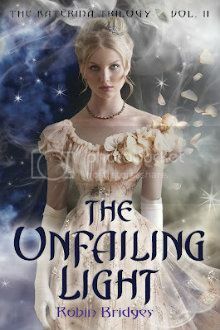 Ember is excited to go - she would much rather fight than be subject to an arranged marriage. Her friend Alistair is there also, and she has missed him while he was at Conatus a year before her. But Ember never expected that her arrival at Conatus would cause such a stir, and she finds herself choosing her own path despite her father's wishes. She expects things to calm down, but that is before Barrow Hess himself becomes her mentor. Though Ember wants to learn from him and make him proud, she cannot help but have feelings for him. But he is her mentor, important at Conatus, and there are many more pressing issues. One of the leaders is dabbling in dark magic, threatening to destroy the world as they know it. Can she be stopped? And what will the fight mean for Ember and Barrow? 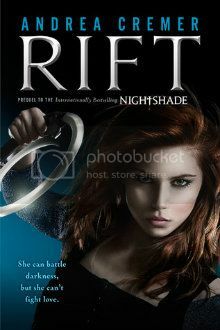 As much as I love the Nightshade trilogy, I think that Rift may have been even better, if that is possible. From the very first page I loved this book, and I loved it even more by the time I had finished reading it. Set in the fifteenth century, Rift is a wonderful blend of historical fiction and fantasy. 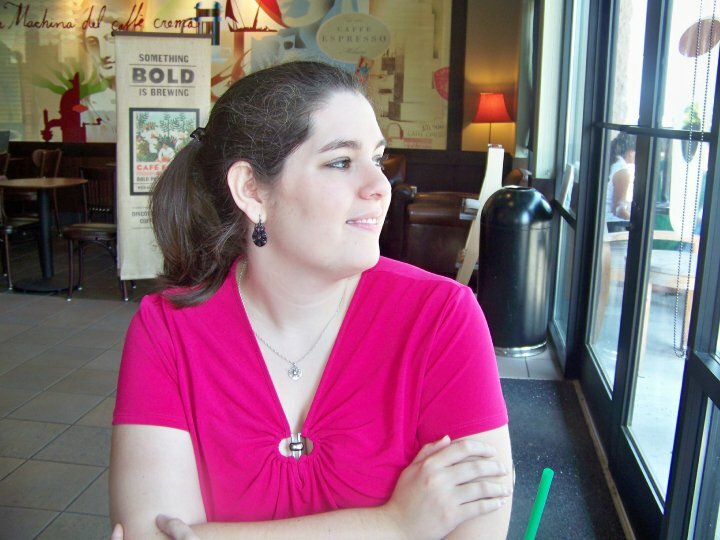 The world is fascinating, and I loved the intersection of church and magic found at Conatus. Within this world is Ember, a strong character who brings the story to life. I enjoyed seeing her training and watching her grow into the person she was meant to be. But I have to admit that one of my favorite things about this book was Barrow. Barrow, with his skill with a sword and his handsome features, is most definitely swoon-worthy and now on my list of Top Five Book Boyfriends. I loved seeing his relationship with Ember develop from mentor/student into something much more. There are some very touching scenes between them, and I'm looking forward to seeing more in the next book. The writing in Rift is brilliant, as always. Everything from the characters to the setting was incredibly vivid, drawing me into the story and making me forget everything else. I wanted to read this book in one sitting, but I forced myself to drag it out so that I would be able to enjoy it longer. My only complaint is that there is a wait until the next book! If you haven't read any of Andrea Cremer's books, what are you waiting for? And if you have read Nightshade, you certainly won't want to miss Rift. I'm already counting down the days until the next book! 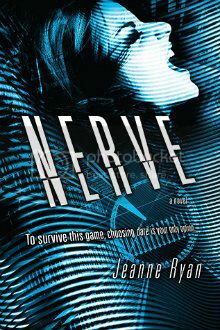 When Vee is picked to be a player in NERVE, an anonymous game of dares broadcast live online, she discovers that the game "knows" her. They tempt her with prizes taken from her ThisIsMe page and team her up with the perfect boy, sizzling-hot Ian. At first it's exhilarating--Vee and Ian's fans cheer them on to riskier dares with higher stakes. But the game takes a twisted turn when they're directed to a secret location with five other players for the Grand Prize round. Suddenly they're playing all or nothing, with their lives on the line. Just how far will Vee go before she loses NERVE? I don't always read thrillers, but this one sounds like an unputdownable book. I want to know what the dares are and what happens to Vee!